All of our Retail Vehicles are Guaranteed to pass E-Check and any other States Emission Tests. We offer Competitive Rates and Special Finance options available to everyone regardless of credit history. We welcome all trade-ins, bad to great credit and first time buyers. Auto Expo USA is able to assist in shipping and multi vehicle transports for our out of state customers. At Auto Expo USA you will find over 100 vehicles including, Audi, Acura, BMW, Cadillac, Chevrolet, Chrysler, Dodge, Ford, GMC, Infiniti, Jaguar, Jeep, Land Rover, Lexus, Mercedes, Saab, Toyota, Volkswagon & Volvo. We are confident that we have what you are looking for or will be more then glad to find it. 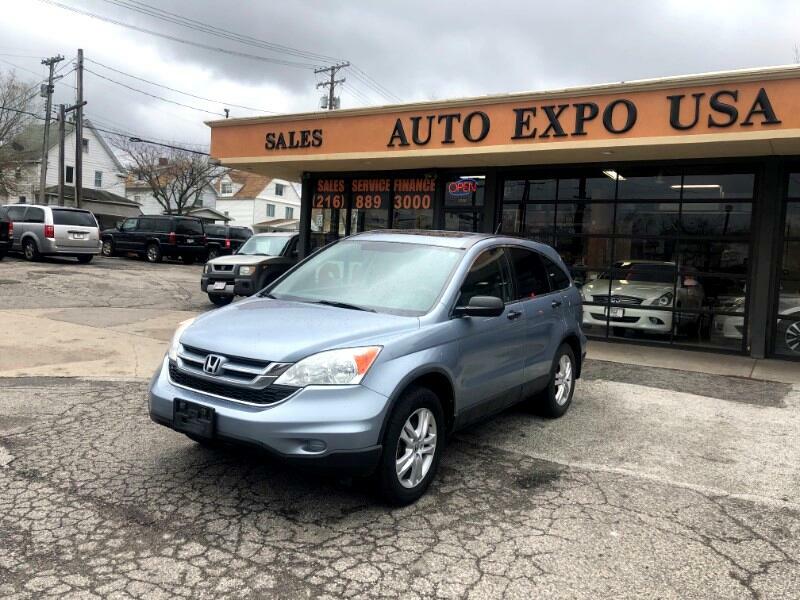 Auto Expo's Finance Manager has over 17 years experience in the business and in the Cleveland Market. He has established solid relations with all of the local and national lenders. We at Auto Expo guarantee that you will drive home happy; if you are working full or part time, if you receive SSI/Disability, for those of you who are self-employed or need to prove employment by a job letter or with bank statements and/or 1099's we will get you on the road today. All of our vehicles have been through a multi-point inspection and we have ASE certified mechanics on site. We offer Vehicle Service Contracts (Warranties) GAP, Tire & Wheel and Theft protection. We strongly believe that everyone deserves a quality vehicle at a fair price.